Who wouldn't want to have their family complete during Christmas season? I for one experienced celebrating Christmas without my Father. Growing up, I've known that we will never be complete as a family in celebrating Christmas because he was abroad working hard for the family. And of course we understand our situation. But sometimes we can't help but be sentimental during this season, right? Aside from the balikbayan boxes, gifts that we received, we still want a complete family. 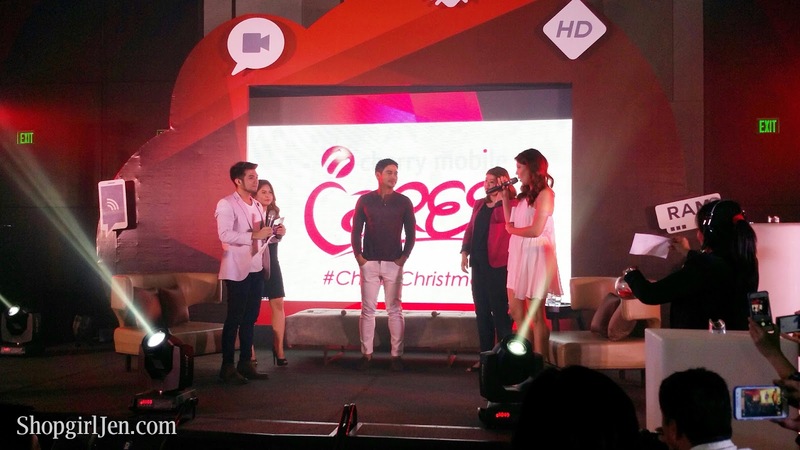 And in line with this, Cherry Mobile understand our feelings. 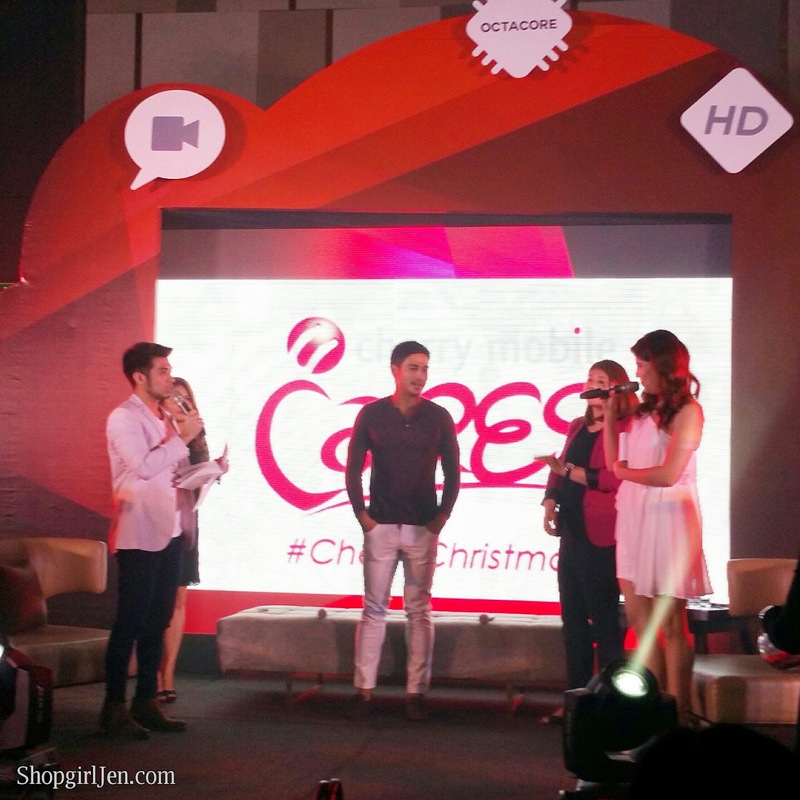 They want every OFW to feel the love during Christmas season. I just hope this happened sooner but still, this is good news to all our OFW's! Here's your chance to have your loved ones abroad come home just in time for Christmas! 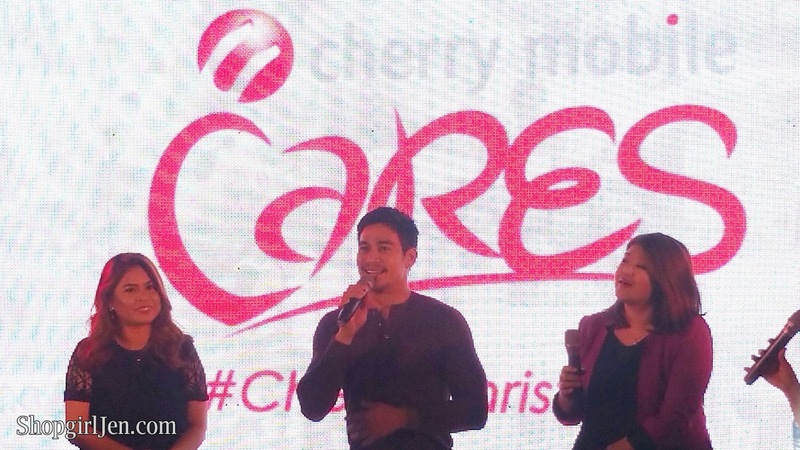 Because Cherry Mobile Cares, the #CherryChristmas promo invites participants to share why they would like to have their loved ones home for Christmas. They can share their answers through a short video, which will be uploaded through the #CherryChristmas app on the official Cherry Mobile Facebook page.